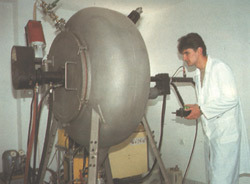 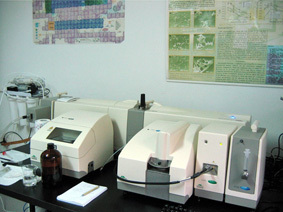 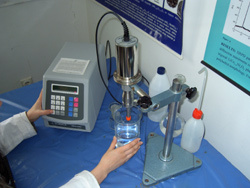 Laboratory equipment for obtaining ideal spheres, metals, alloys and inter-metallic compounds (0,5 kg/exper., sphere 100-800 µm). 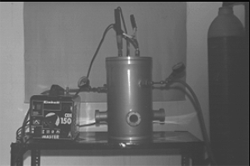 Obtaining submicron particles and thin films of metallic, oxide and non-oxide functional materials for high-technology applications. 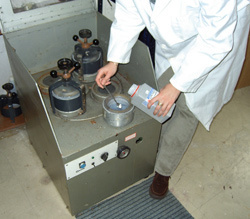 Obtaining the powder and compact metallic, ceramic and composite materials by Self-Propagating High-Temperature Synthesis . 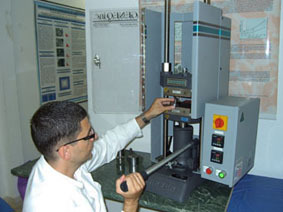 Obtaining the non-equilibrium amorphous and nanostructured materials by mechanochemical processing in the planetary mill Retsch PM4. 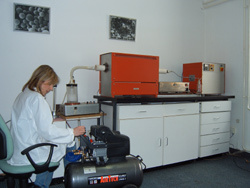 Obtaining nanostructural and amorphous materials by sonochemical processing. 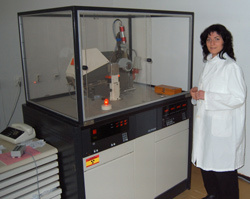 Carver press for obtaining nanostructural polymer-ceramic biocomposites by hot pressing. X-ray diffractometer for the investigation of the crystalline structure. 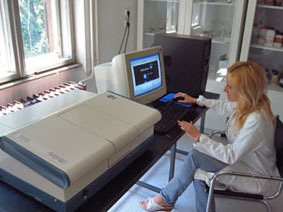 The instrument is predominantly used for our research, but also serves other institutions and industrial partners. 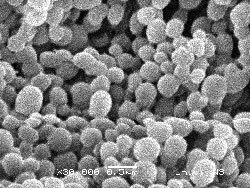 Bioresorbable polymer spheres (100-500 nm) obtained by solvent-non-solvent method and centrifuge, for the application in biomedicine and pharmaceutical technology. 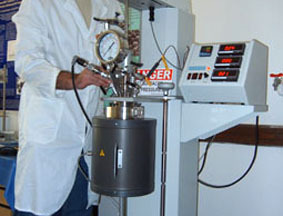 Compact metallic, ceramic and composite materials obtained by sintering and hot consolidation of the powders. 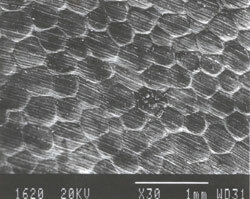 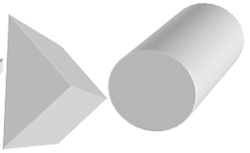 Different forms of ceramic-polymer biocomposite materials in the form of porous and compact blocks and films .